Greeting Cards and Gifts for Mum - Presents and cards for your Mother. Looking for a card or gift for Mum? 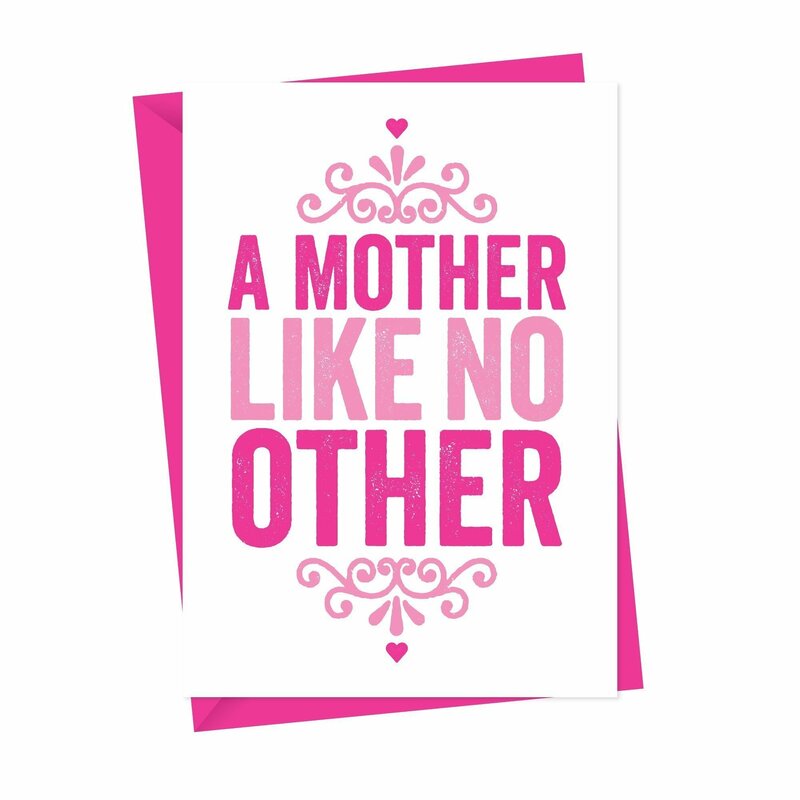 Whether it’s her birthday, Mothers Day or just because, we stock a wide range of greeting cards and prints specifically designed for Mums of all ages. 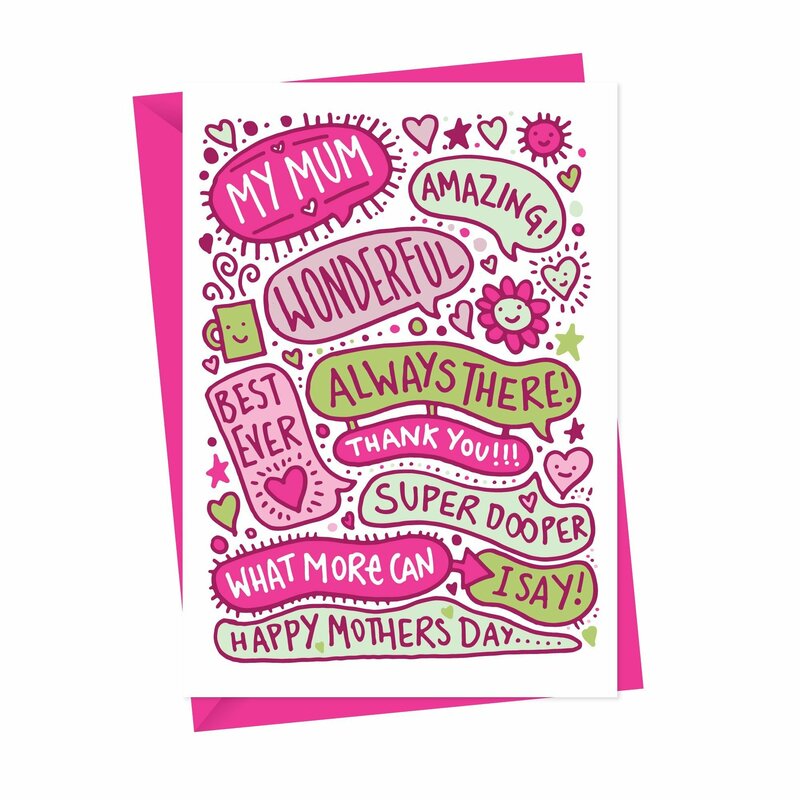 If you’re looking for something different for Mum, all our designs are exclusive and you won’t find them on the high street.